Lisa Swick, CAPS Regional Manager, Steven D. Bell & Company. 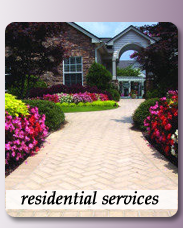 Landscape Associates' mission is to be the best landscaping company in the Southeast. Our highly-trained and certified professionals are committed to delivering the finest possible workmanship together with cost-effective landscaping solutions. Every employee at Landscape Associates has been challenged to exceed our customers' expectations. Our exclusive program promises to meet any service request or maintenance need - we go the extra mile to insure complete satisfaction. 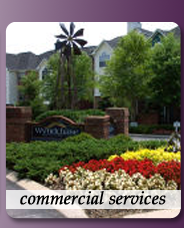 We take great pride in our long history of serving residential and commercial developers, general contractors, property management companies, commercial property owners, and landscape architects. We are entrusted to maintain the grounds of many of the Southeast’s high-visibility apartment communities, new commercial installations and private residences.